Rockford Realty is a small, local, independent, ‘boutique type’, Real Estate Brokerage located in Rockford, MI. We are comprised of local Rockford and North End Realtors with strong ties to the area and a commitment to the community. We service the entire Grand Rapids area and specialize metro GR to the north covering Kent, Ottawa, Montcalm, Barry, Muskegon and Newaygo Counties. We strive to be the area experts and our expertise is comprised of Knowledge, Education and Experience. 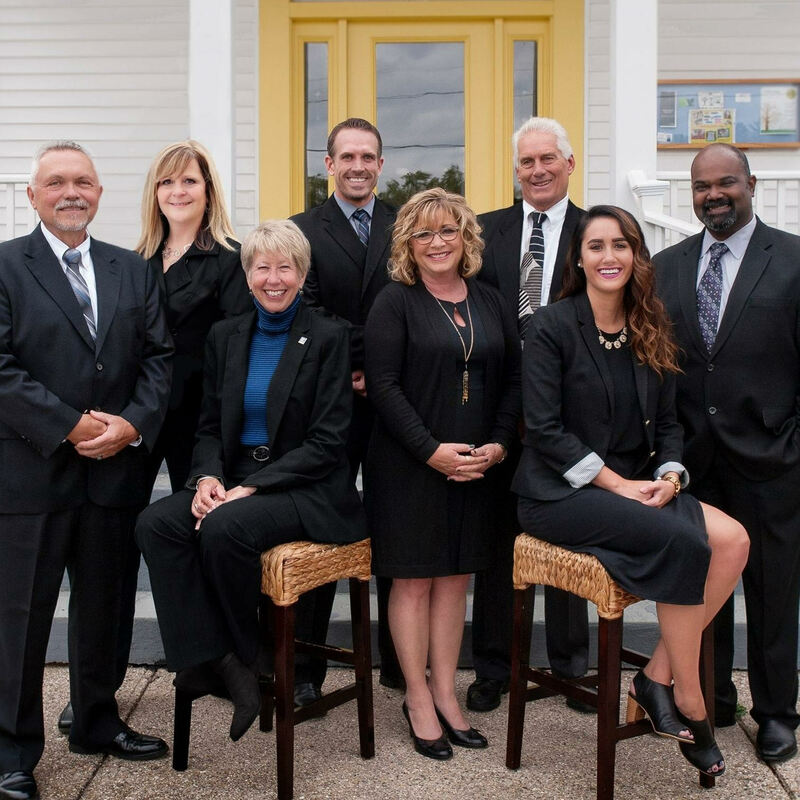 Currently our eight Associates have Broker, Graduate Real Estate Institute, Certified Residential Specialist, Buyer Agency, Senior Residential Specialist, Foreclosure and Short Sale, designations AND combined we have nearly 100 years of real estate sales experience! Terry Hartigh, Principal Broker, began the company in the mid 1990’s. Coming from Management Positions in several of the larger ‘players’ in the local real estate market – Westdale, C-21, Fase Realty – he decided to form his own company and Rockford Realty was born! Shortly thereafter Lu Anne Baar joined the company and brought with her a real estate and corporate background. She obtained her Broker designation in 2004. While Terry continued to work the local market (especially Rockford’s Lake Bella Vista) Lu Anne concentrated on their contracts with the Department of Veteran’s Affairs managing foreclosure properties. During this time the contract grew and encompassed 7 counties with inventories up to 40 properties! Little did either of them know how valuable the ‘inside knowledge’ of the foreclosure process would benefit them in the very near future! As the VA contract drew to a close due to the VA restructuring, and with the addition of U. Gary Hermann, the trio focused on more typical residential real estate. Today, Rockford Realty has grown to ‘8 Strong’ and we are a diverse group with common goals – to treat our clients as we would treat our family, prioritize their needs above our own and build relationships! We value the ‘personal touch’ and we carefully nurture our client’s transactions while seeking to build our affiliate relationships - inspectors, title companies, loan/mortgage professionals, etc. - that are imperative to building our client’s team of professionals that they rely on during the home sales process. We are proud of our Company, our Agents & Associates, and our Affiliates. We have a long history of servicing the Rockford and Northeast Communities and we look forward to continuing to do so in years to come . . . not only through the real estate industry but through our commitment to community.